We offer original, ephemeral, glamorous accommodation. Our lodges are naturally full of character, with unique simplicity, comfort and elegance. 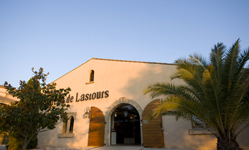 All your guests can stay on site at Château de Lastours in purpose-built private accommodation. 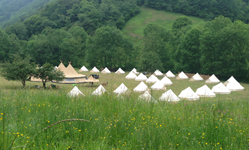 We can adjust our offer to suit your requirements, from 4 star single rooms to a 6-berth rustic tent. 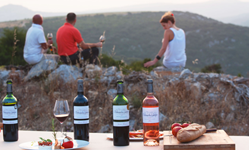 Our wine-based activities and 90km of footpaths that cover the 850 hectares of the estate make Château de Lastours an absolutely unique venue. 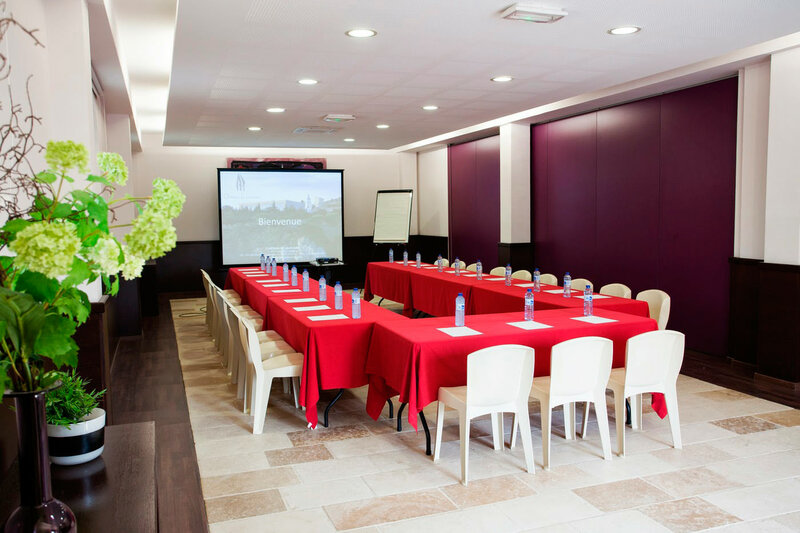 The Domaine de Lastours team can organise your event, from orienteering races to the presentation of a new vehicle, or a wine-tasting workshop. We will take the time to polish the finest details of your project and offer our expert advice on how to make your event a success.